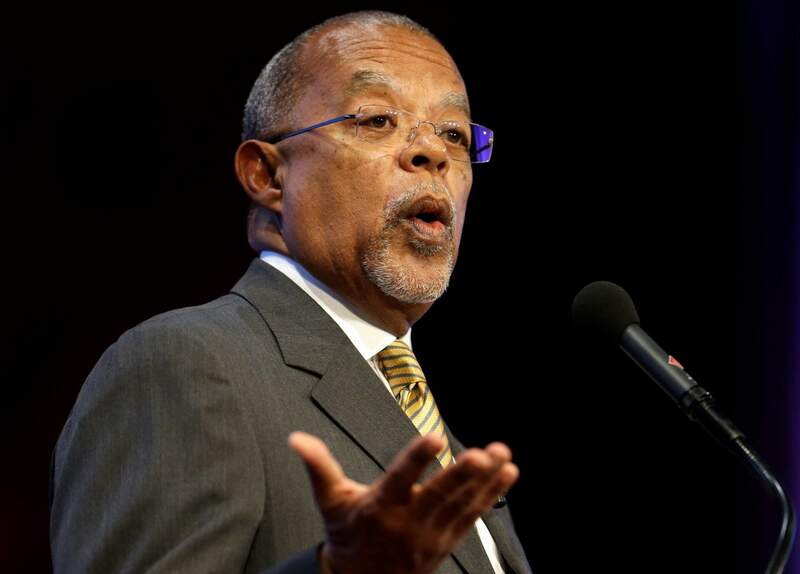 ALBUQUERQUE, N.M. – Harvard scholar Henry Louis Gates, Jr., hopes this season of his popular PBS series “Finding Your Roots” helps a divided U.S. see how all Americans have unique family links and how those family histories tell the story of the country. Harvard University professor Henry Louis Gates, Jr., addresses the audience during an award ceremony for the W.E.B. Du Bois Medal at Harvard University, in Cambridge, Mass., in 2013. Gates said he hopes this season of his popular PBS series “Finding Your Roots” helps a divided U.S. see how all Americans have unique family links and how those family histories tell the story of the country.